What’s the Greatest Factor in Your Business’ Success? As a business owner, having a successful business is the goal. Business owners read blogs, attend webinars, take classes, and network for this very reason. Have you ever thought about what it takes to maintain a successful business? Most of us would immediately “customers. The answer, though, is a little deeper. To maintain a successful business, you need the right workplace culture. To understand why workplace culture is crucial to your business’ success, look no further than Blockbuster or Kodak. Blockbuster was the top of its game, in terms of sales and new store openings. They did everything right, it seemed and were guaranteed to go on forever. Then the employees at Blockbuster grew comfortable. The company began to “assume” they knew their customer’s needs and wants. After all, their customers were loyal for so long, why would they leave? They wouldn’t mind an extra fee, right? They wouldn’t look around for another company to get videos, right? Because Blockbuster’s employees assumed they “knew” their customers and their competitors, they ignored the warning signs of their business’s health. They underestimated Netflix, ignoring an offer to buy the growing company. They ignored Redbox, a company that was profited off Blockbuster’s vulnerability. They ignored their customers’ complaints. They assumed their past success would guarantee their future profits. What was the reason they made all of these mistakes? You guessed it. Workplace culture. Fixing a workplace culture that is stuck in the past is the core message of this month’s “What to Read”.”Beached Whale: Learning to Swim in the New Ocean” focuses on businesses that become focused on maintaining their past success. The book, at less than 200 pages and text on only half of the pages (the rest are illustrations) is a very short read. Don’t let that fool you, however. This book contains a powerful core message: Avoid the failure of your own business’ success. 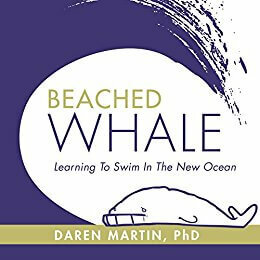 To be more specific, “Beached Whale: Learning to Swim in the New Ocean” focuses on helping business owners avoid the “beached whale” problem. In this book, a “beached whale” is a metaphor for a business that has a work culture focused on stability, not innovation. Martin asserts that this kind of business will not last in the future. Innovative work cultures, he says, that is driven by internal and external feedback will survive into the future (like Blockbuster). His book is an exploration of what businesses should not do so they don’t meet the same fate. Like a beached whale, once a business’ environment has changed, it takes an incredible amount of effort to get back on track. All of these signs, the book points out, serve as little warning signs that your culture could be on the road to becoming a “beached whale”. The problem is that many businesses don’t take the time to ignore these warning signs. In the rush to get things done on a day-to-day basis, they forget to keep an eye on their workplace culture. Slowly, these warning signs become fossilized into workplace culture. You start to only hire people who fit the mold of your “fossilized culture”. You keep people that only fit the mold of that culture. Employees don’t share new ideas because they aren’t responded to. Your business has become a “beached whale”. Review your workplace policies: Are you focused too much on protecting your business or helping customers enjoy working with your culture? Monitor your online presence: What are people saying about your business on social media and online review sites like Glassdoor.com? These things impact your business. Review your workflow: Do you make it harder for your workers to get things done? As I mentioned above, “Beached Whale: Learning to Swim in the New Ocean” is a small, quick read but it packs a powerful punch. There are many books on the topic of workplace culture but they often make assumptions about the workplace. These assumptions are the very things that business owners often miss when try to be “innovative” or “cutting-edge”. In doing so, they seal their own doom. To summarize, it isn’t the technology or equipment that keeps your business competitive. It’s the people and the work culture they create. 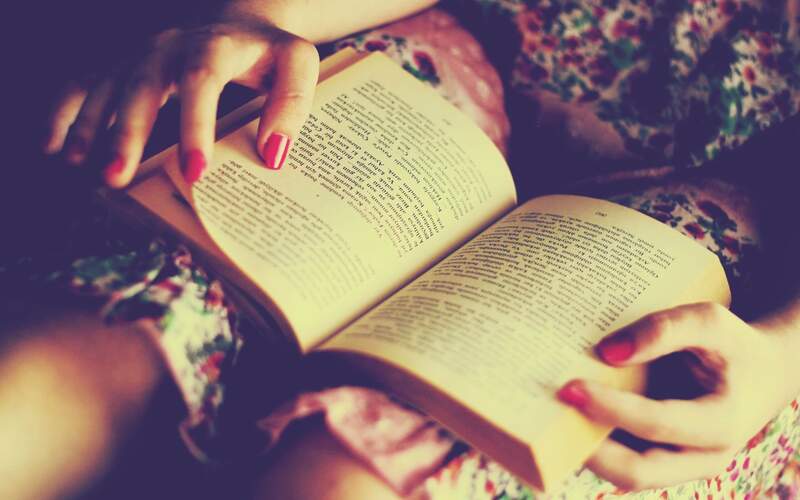 As far as the book is concerned, just look for a small book with a beached whale on the cover. Your business will never the same.